Why Do We Call It HVAC? Heating Equipment And Fox Knows That! HVAC is a common abbreviation that many people associate with heating, but what does it really stand for? The term HVAC is short for Heating Ventilation and Air Conditioning. Okay, heating and air conditioning are no surprise, but ventilation? Here’s why putting all three all together is so important. Your home (or office) space is where you live and breathe. In fact, most of us spend far more time indoors than outside. To paraphrase ACCA (Air Conditioning Contractors of America, the national organization which sets quality standards for the HVAC industry), the purpose of HVAC equipment is to create a healthy and comfortable Indoor Environment. When most people hear the term air conditioning, they think of a piece of equipment that cools the house in the summer. The general term air conditioning in the ACCA name refers to conditioning the air. Conditioning is the process of using temperature and humidity control to improve comfort and indoor air quality. Just what your indoor environment needs. Can Indoor Air Really Be Unsafe? Combustion equipment, such as gas heating or water heating systems, which can leak gas or exhaust inside the house, including deadly carbon monoxide. 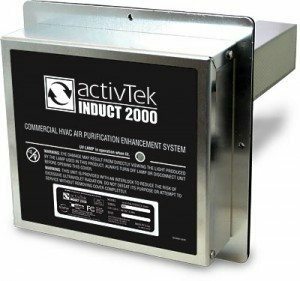 Inadequate ventilation which can cause mold to grow or block the escape of chemicals used in the home. Trapped allergens, pollen, smoke, bacteria and dust from the air which can affect health. However, adding UV air sanitizers and air scrubbers can help keep you breathing easy. Fans and plumbing penetrations that allow dirty air from crawlspaces and attics to enter the living area of the home. EnergyStar (EPA) and Fox Plumbing & Heating recommend that homeowners do the following to ensure that all three parts of their HVAC system are working properly together and creating a healthy home. Get heating and cooling equipment professionally maintained annually. These annual tune ups prolong the life of the system, ensure safety and increase energy efficiency. During the tune up, your technician will do a safety check for carbon monoxide and other hazards. Ensure that new HVAC equipment is installed properly (to code) by a licensed and experienced contractor. Change your furnace filter every 3 months or as recommended by the manufacturer. The typical cycle is every three months for a 4 inch filter and every 6 months for a 5 inch filter. Programmable thermostats can be set to let you know when it’s time to change the furnace filter. We’ve seen further improvements to healthy indoor air quality created by installing a UV light. Installed in your HVAC system, these UV lights safely kill viruses and other particles which may be too small for a filter to catch. Optimize ventilation for your home. For older homes: look for and seal leaks, caulk windows, weather strip doors, seal air ducts. For newer homes, built in the past 10-15 years, ensure your home is not too tightly sealed. For example, inspect your attic to ensure the vents have free flowing air to prevent mold and mildew from growing. 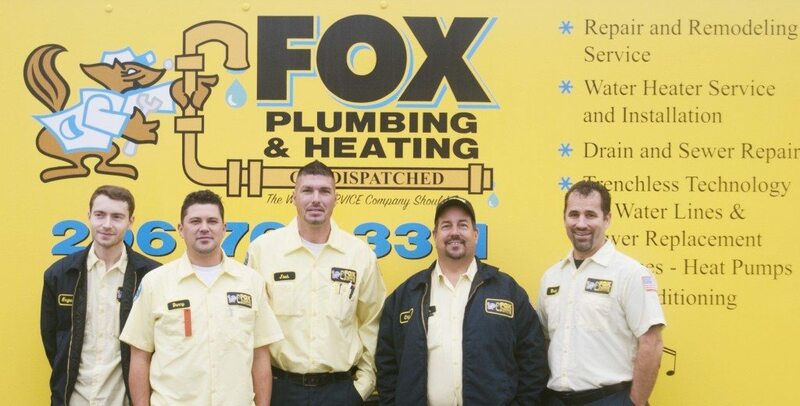 Fox Plumbing and Heating provides Seattle residents with expert advice and HVAC system maintenance services. For more information or to set up your 2015 furnace tune up appointment, contact us.